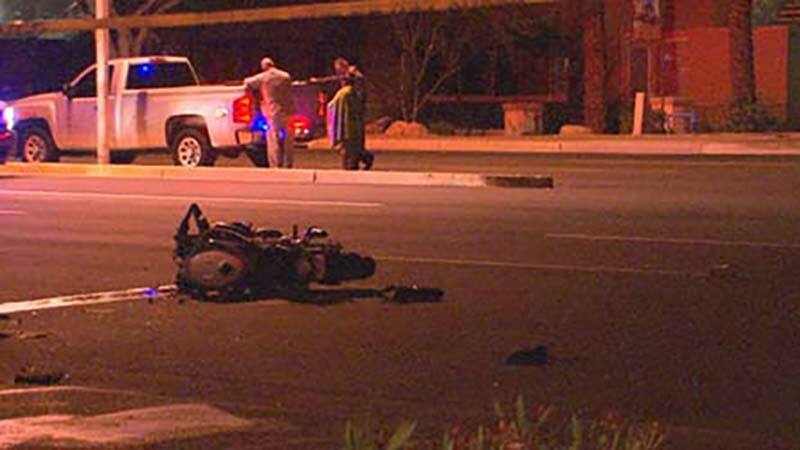 Phoenix, Arizona—Christian Nagel, age 20, was killed after another driver turned left in front of his motorcycle, causing a serious head-on collision. According to investigators with the Phoenix Police Department, Mr. Nagel was traveling on Ray Road near Ranch Circle when another driver failed to yield and attempted a left turn into a private driveway. The vehicle collided with the motorcycle. Mr. Nagel was taken to a local hospital where he died from his injuries. He was wearing a motorcycle helmet at the time of the collision. 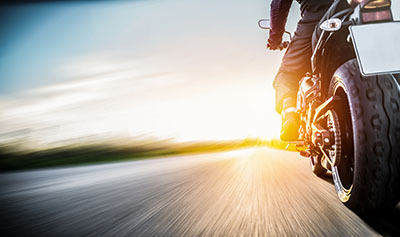 The motorcycle accident remains under investigation and a determination has not been made as to whether the woman operating the vehicle will be charged in connection with the crash.